Can I surf the internet while abroad and how much does it cost? Yes, certainly, provided your device can make a mobile data connection! You will need to activate the ‘data roaming’ option on your smartphone. Our settings guide shows how to do this. 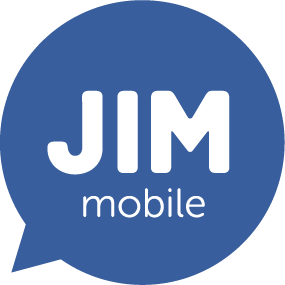 If you use your JIM Mobile SIM card in other countries, you are then ‘roaming’ and different rates may apply. So, be sure to check our roaming rates. Within the EU, you pay the same rates as in Belgium. With your calling credit, it is easy for you to activate a discount bundle to be able to browse at a cheaper rate in Belgium and the EU. What should I do before I go abroad? Can I disable (data) roaming when abroad?